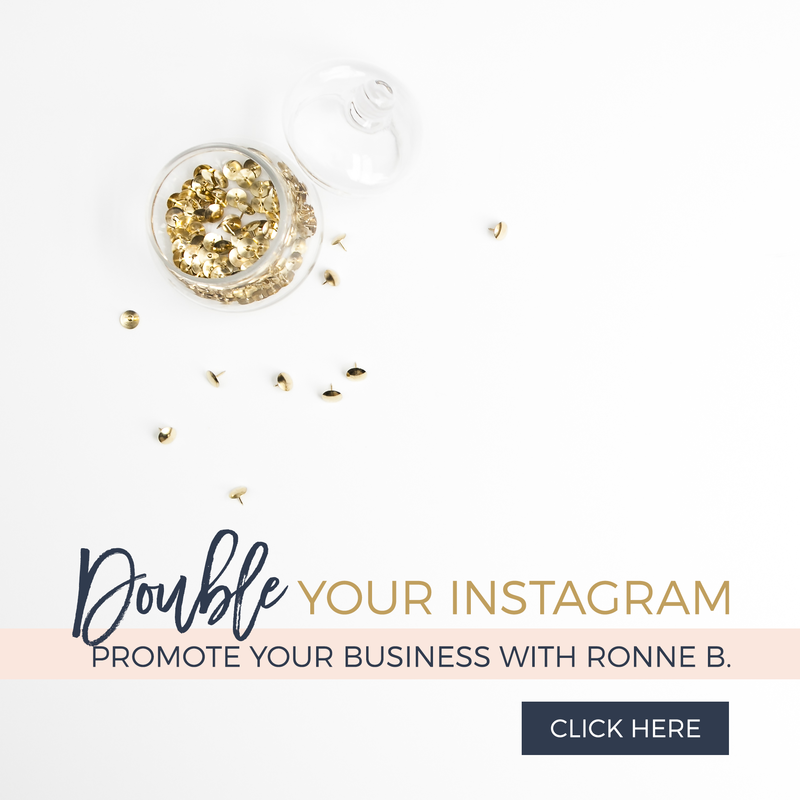 » Social Media Engagement Can Change The Game For Your Brand Social Media Engagement Can Change The Game For Your Brand | Ronne B. Social Media is changing the game for so many brands out there, and it’s being done just by engaging followers. Growing your brand a few years ago was so much harder than it is now. Back then we had to find out what people were searching for on Google and find a way to make our website pop up first on the list. A lot of people had to pay big bucks to have their website featured on the Google suggested sites to drive more traffic their way. Now, people are wording a post just right and getting a million shares and reaching ten million people. And most of it is done free of cost. Find Your Audience: Before you start focusing on a particular social platform, find out whether your target audience is on it. You can do this by searching for relevant conversations about your product or industry. For example, my major audience is on Instagram. 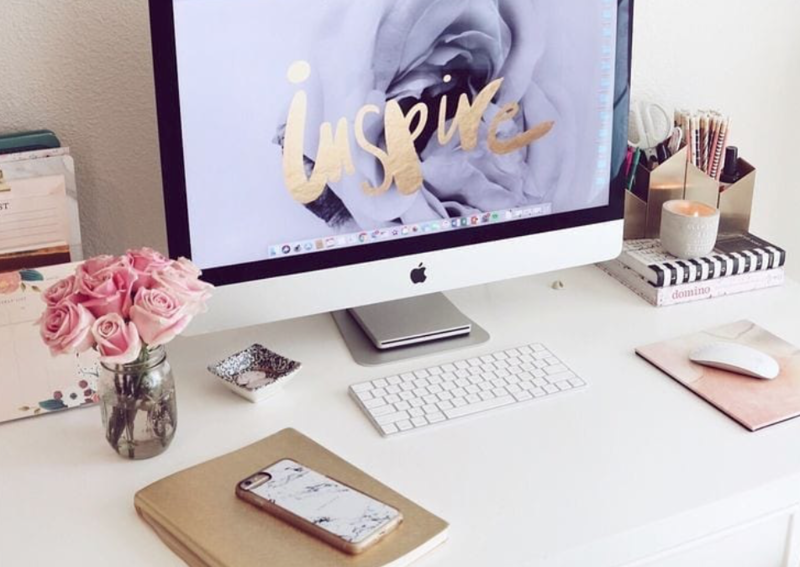 I have found that my followers engage more with brands like mine on Instagram by searching similar brands and looking for similar hashtags that I use. Measure Your Efforts: Use the tracking tools provided by the platforms. This comes with a business account usually and allows you to monitor your engagement. Some platforms will show you how many people you could potentially reach by boosting a post. Utilize the features that come with your platform.